Interested in becoming a Mighty Monarch? Aquinas and St. Mary’s cordially invite you to visit our schools to see all the opportunities that await you and your family. 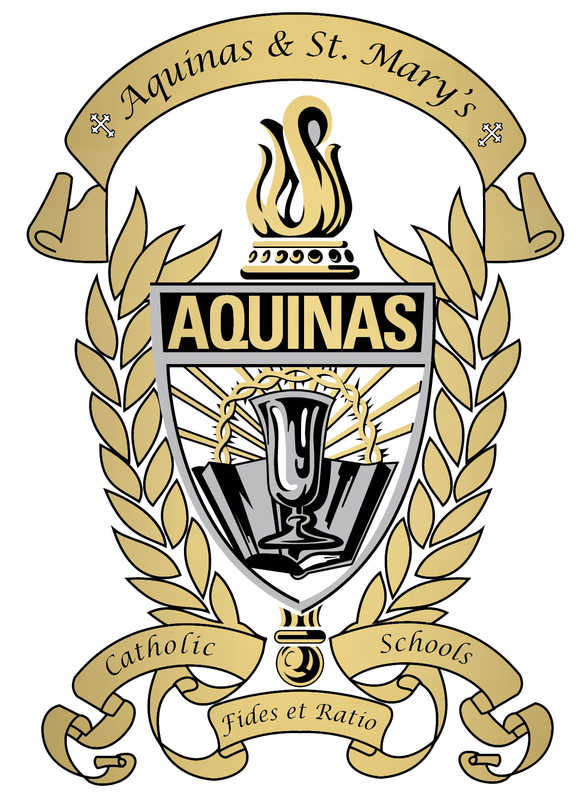 If you are interested in a strong academic educational environment and a Christ-centered Catholic faith foundation for your children, as well as award-winning athletics and performing arts, we have something for every student and family.